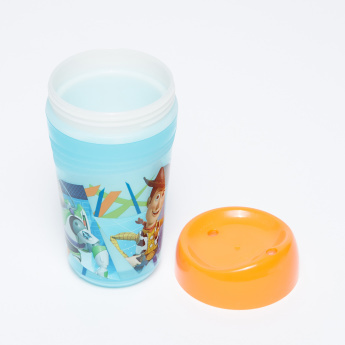 Introduce your little one to cups with this sipper cup as it allows your kid to sip water or any other liquid content conveniently. 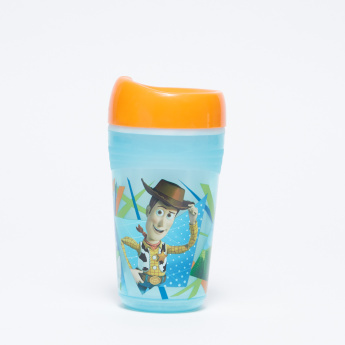 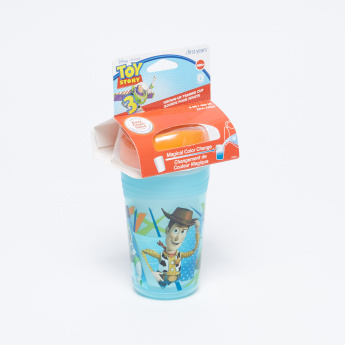 The Toy Story 3 characters will add to its charm making it a must-have. 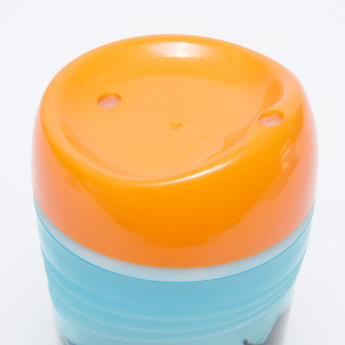 Feature 3 : Soft spout .